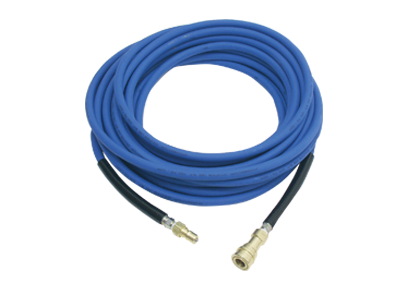 If you are looking for a way to effectively remove more spots and stains and eliminate spotting wick-back, the Water Claw HydraFlash will transform the way you deal with problem spots and spills. 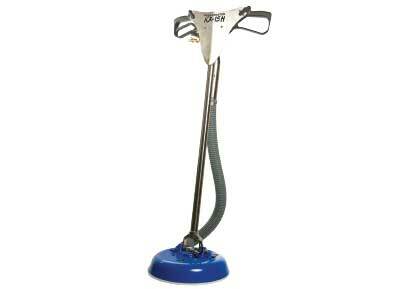 The HydraFlash will help you effectively extract the spilled solution from the carpet, backing, and the pad. 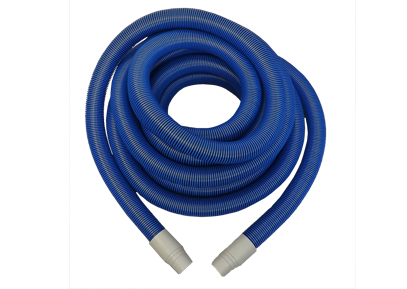 The HydraFlash is ideal for dealing with pet urine, large liquid spills, soap residues, food spills and more. It allows for sub-surface extraction from the carpet pad up, which allows you to use greater quantities of your favorite spotter or pet odor solution. It allows you to take complete advantage of powder oxidizing pet odor and stain treatments. 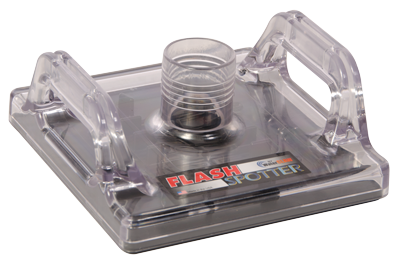 The HydraFlash has several significant improvements over previous models of spot removal tools. It has no moving parts and no need for a vacuum relief valve. It can be easily disassembled for cleaning. Laboratory tests demonstrate that it removes and extracts more water. Its more durable design provides a one year comprehensive replacement warranty. You can reduce or eliminate “profit-sucking” job callbacks because stains that previously mysteriously reappeared are more effectively removed with the HydraFlash. 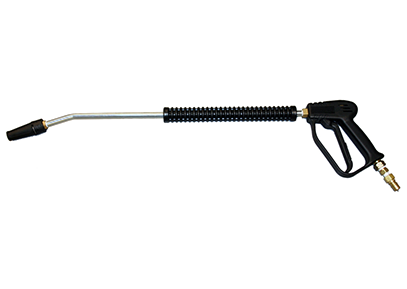 The HydraFlash can be used with a truck mount or portable extractor, as well as spotting mini-extractors.